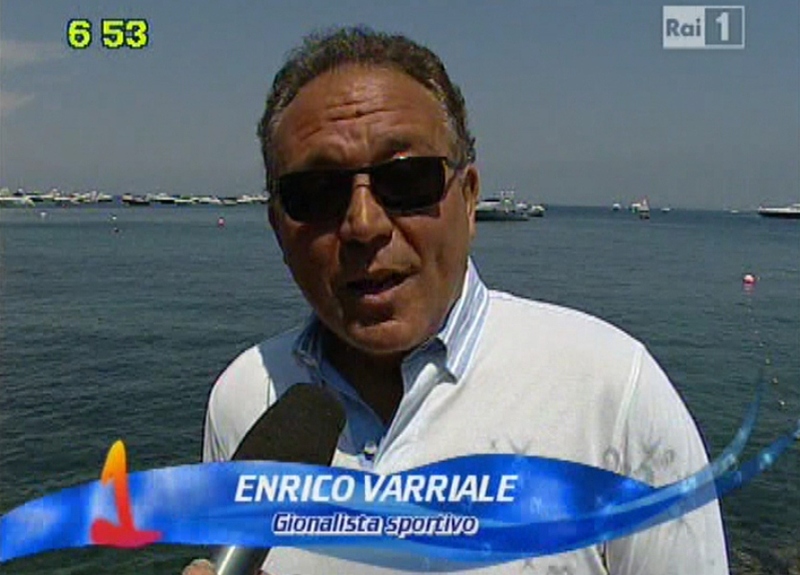 Enrico Varriale was born in Naples on January 22, 1960. 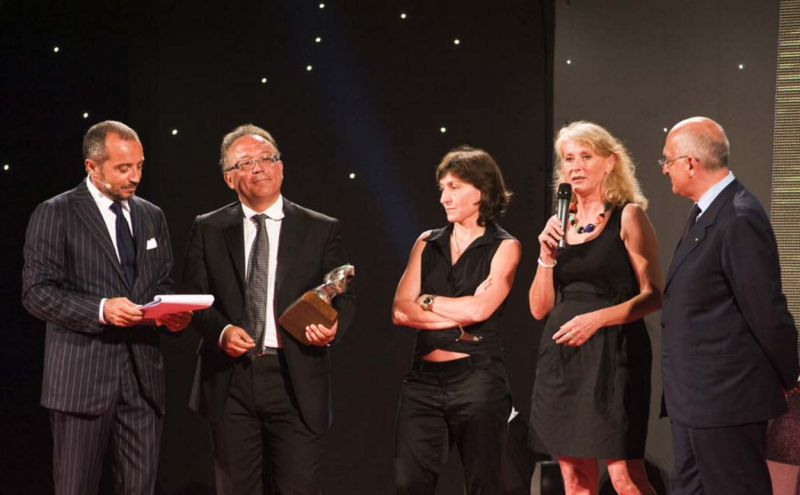 Professional journalist since 1985, he started, still studying at the University, for "Il Mattino" and weekly magazines like "Sport Sud" and "Sport del Mezzogiorno". 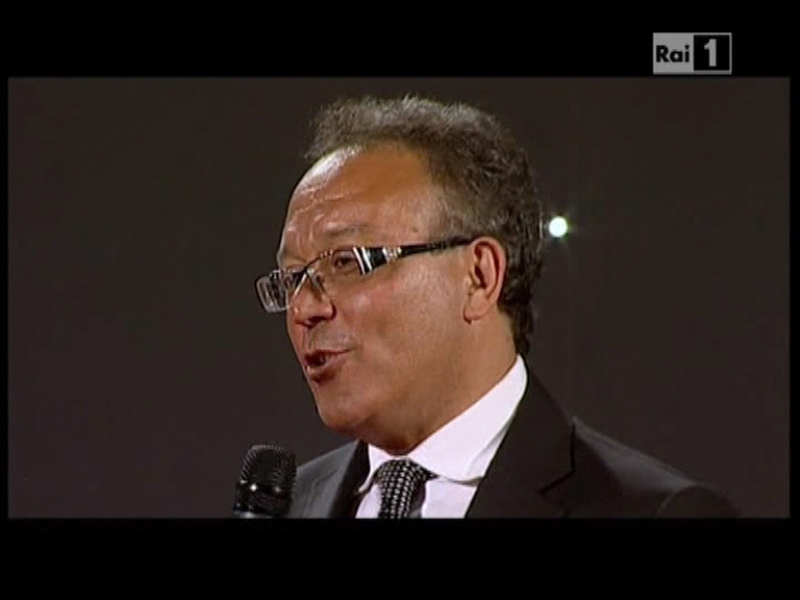 He starts working in Italian National television RAI, in Naples. 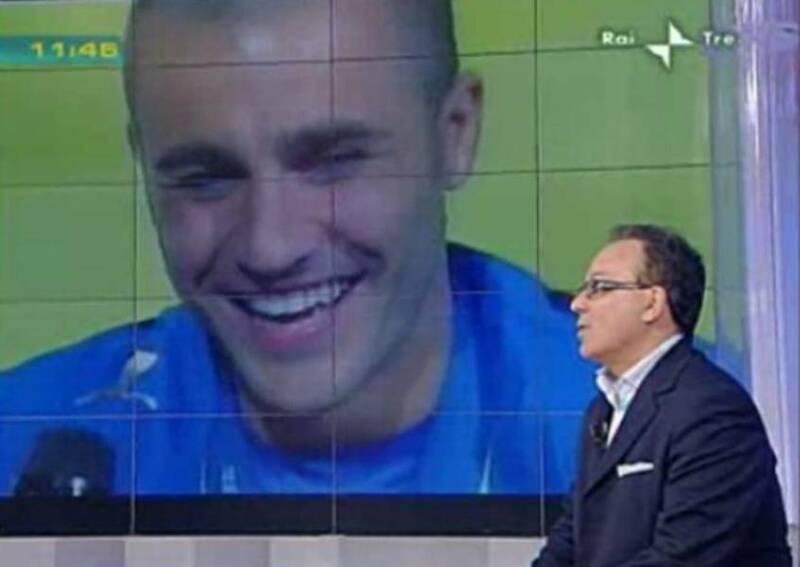 He takes part in Sandro Curzi's news channel Tg3, and shortly after he becomes a reporter in the well-known sports program "Il Processo del Lunedì" hosted by Aldo Biscardi. 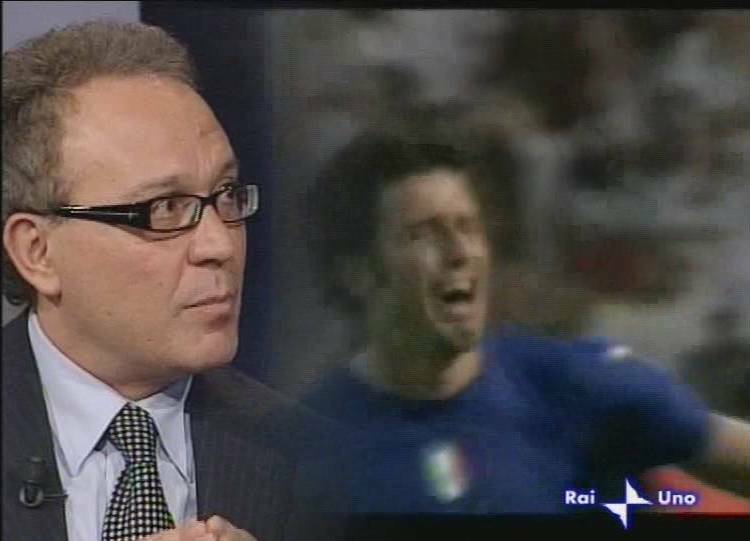 From the European Cup “Italia '90” he becomes the special correspondent of the Italian soccer national team. Following Italy in 4 other World's Cups (South Africa 2010 was his 6th) and 3 European Cups. 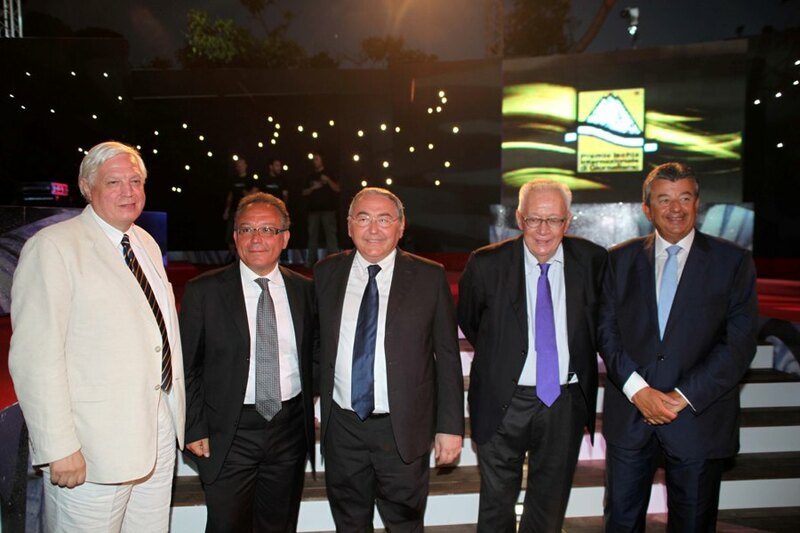 He also attended the final games of the Uefa Champions League. 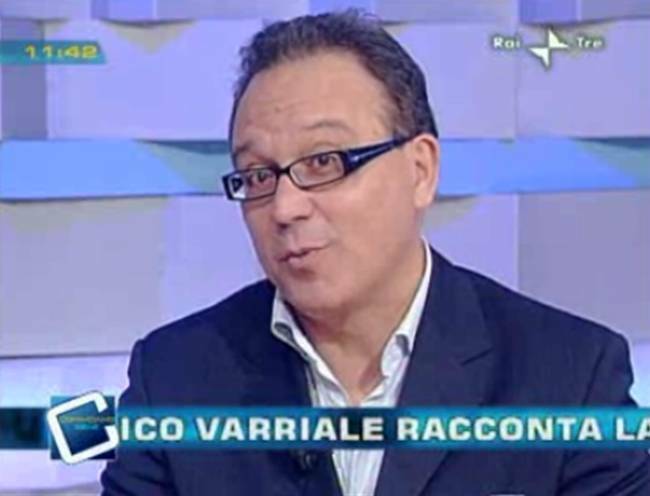 He became one of RAI's famous journalist. 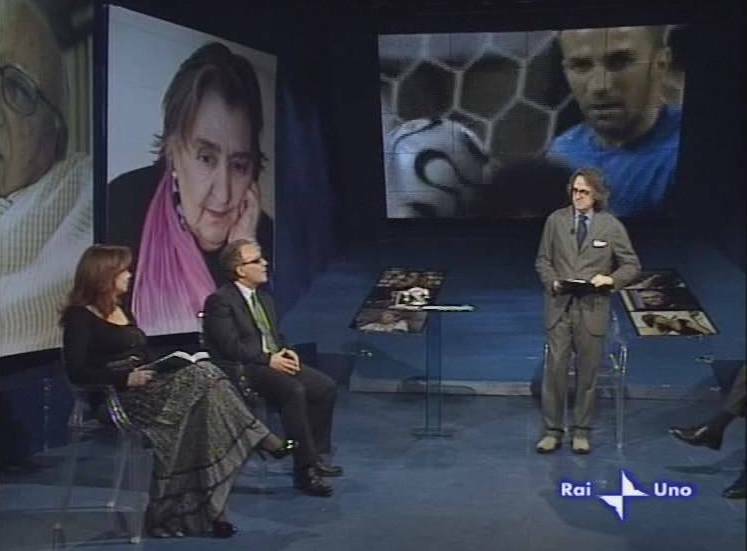 He took part in tv shows like "90° minuto" and "La Domenica Sportiva" and in 2000 he starts hosting "Sabato Sprint" and "Stadio Sprint" host on RAI 2. Beyond the white line people are more authentic. 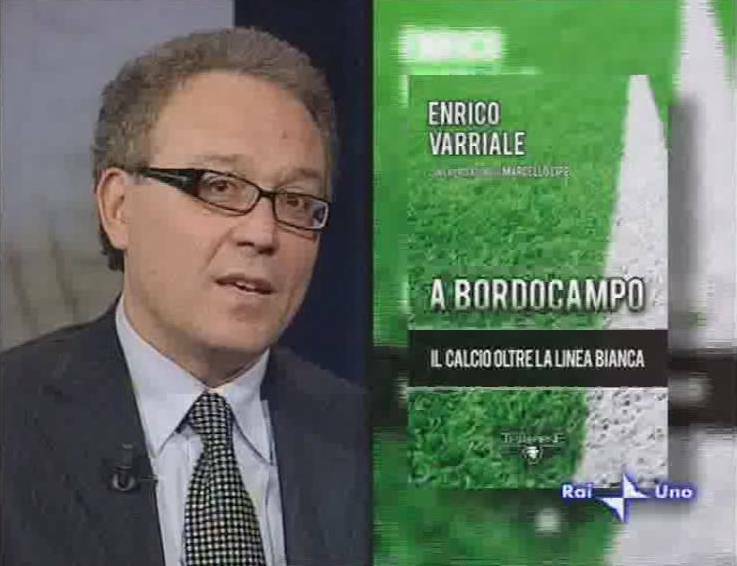 Coaches, referees, players and journalist: no one escapes Enrico Viarrale's impudent look. 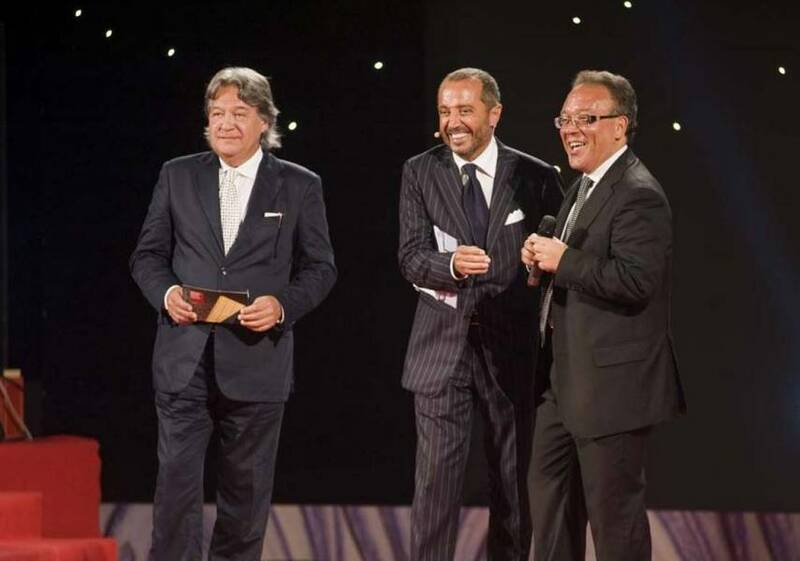 RAI's best sports reporter, he knows everything of the soccer world, from its misery to its nobility. 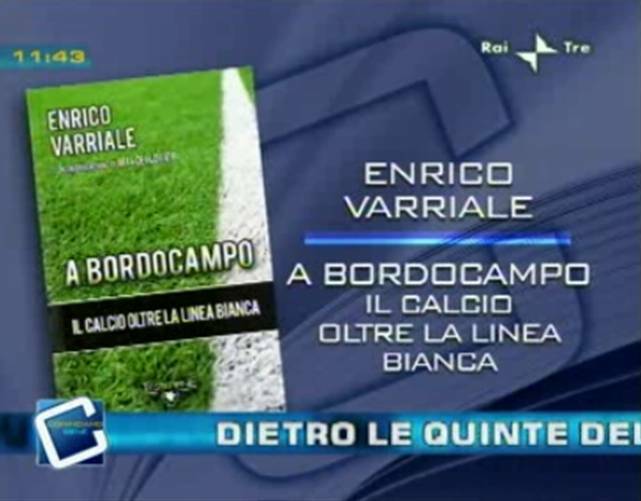 In his book he talks about men of soccer such as: Lippi, Cannavaro, Collina, Maradona, Biscardi and every professional or person who crossed his way, giving an unusual profile of this world. 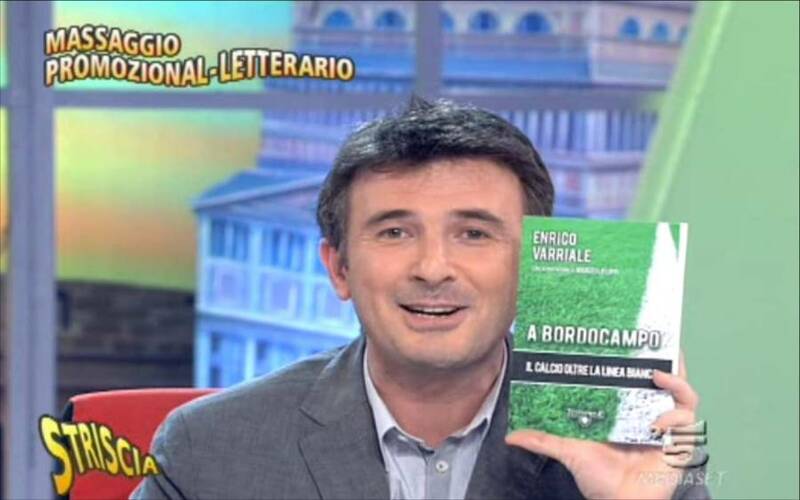 He analyzes the soccer phenomenon beyond the game field, approaching the Rai-Sky issues, giving anticipations on World Cup 2010, talking about his experiences, encounters, fights, successes and defeats, so that the reader can live soccer in a new way. 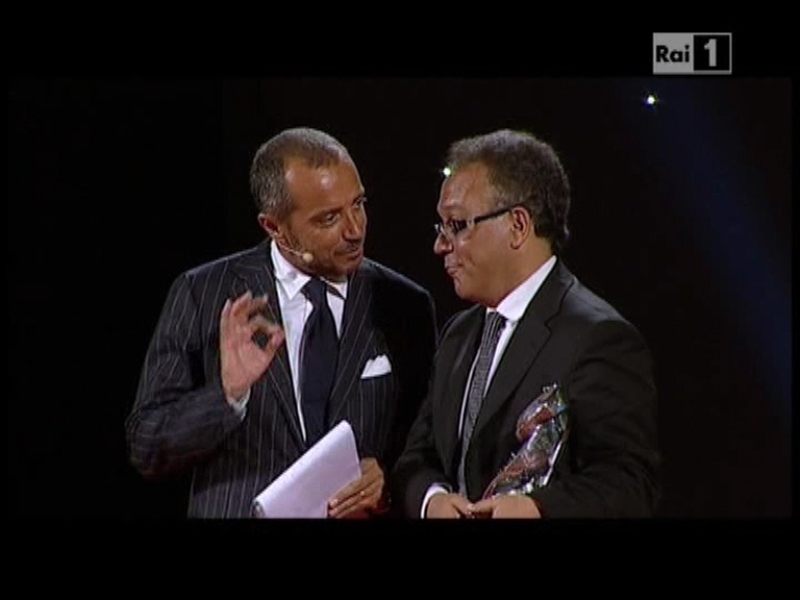 In Ischia, in July 2010 he was awarded Best Sports Reporter of the year.